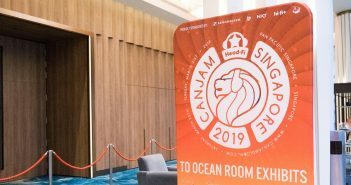 Deezel’s annual in-ear coverage of CanJam Singapore – featuring 20 brands, over 30 products and the very first instalment of the CanJam Cup! 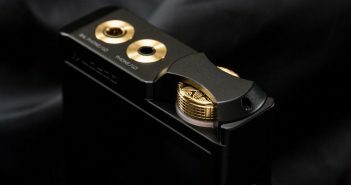 Lotoo’s PAW Gold Touch is an exceptional entry in the flagship DAP market – fusing world-class design, a blazingly-fast UI and studio-worthy sound quality in a pocket-friendly chassis. 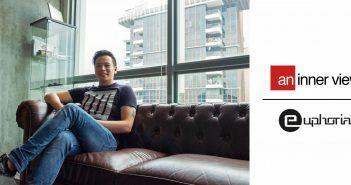 An in-depth interview with Euphoria Audio’s Eric Chong on the ins-and-outs of marketing, representation, brand-consumer relationships and the Singaporean audiophile experience. 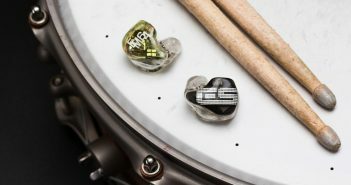 The EarSonics EM64 is a work-and-play all-in-one – sporting the clarity, balance and rhythm to satisfy the audiophile and the professional. 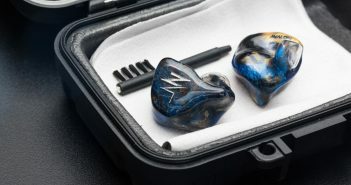 Effect Audio’s Leonidas II Octa challenges perceptions in sound quality and ergonomics, while meeting one of its own in diminishing returns. 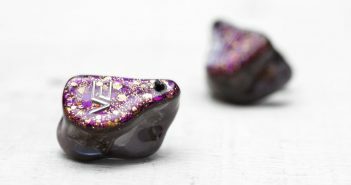 Nocturnal Audio’s Avalon is a three-driver thriller – offering tons of snap, crackle and detail at a bargain. 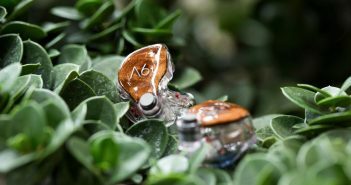 Vision Ears’ VE6XC proves class is permanent – a paragon of clean, clear and organic neutrality unique still in the industry today. 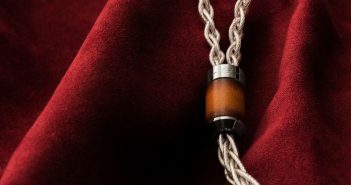 The Phantom is a tour de force – richly nuanced, tonally refined and divisively accurate. 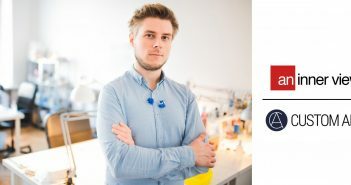 An interview with Custom Art’s Piotr Granicki where he delivers his insight on past progress, current affairs and future aims. 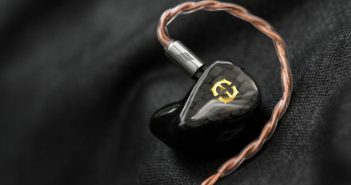 64 Audio’s A6t transcends mid-tier through youthful zing, tonal finesse and an outstandingly solid midrange.